On January 27, 2010, Gov. Patrick recommended level funding – $9.5 million – for the Massachusetts Legal Assistance Corporation (MLAC) in his FY11 budget. On April 13, the House Ways & Means Committee recommended level funding – $9.5 million – for MLAC in its FY11 budget. On April 30, the full House adopted this recommendation. On May 19, the Senate Ways & Means Committee recommended level funding – $9.5 million – for MLAC in its FY11 budget. On May 28, the full Senate adopted this recommendation. On June 23, the conference committee of the House and Senate recommended level funding – $9.5 million – for MLAC in its FY11 budget. 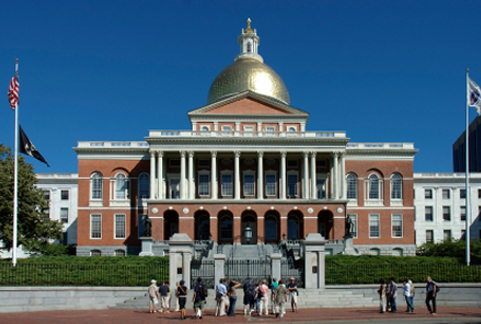 On June 30, Governor Patrick signed the FY11 budget, including level funding of $9.5 million for MLAC. 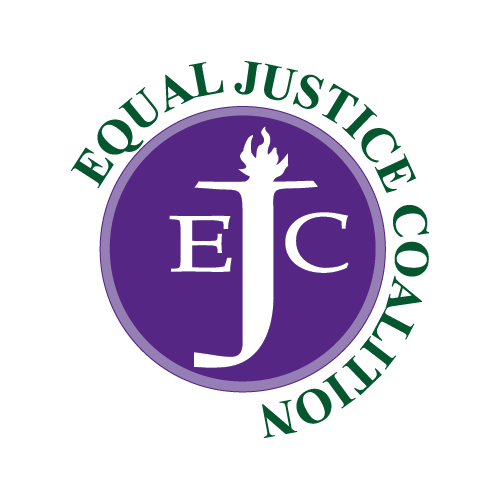 The Equal Justice Coalition (EJC) is a collaboration created by the Massachusetts Bar Association, Boston Bar Association and the Massachusetts Legal Assistance Corporation.